The weather is glorious. Enjoy lunch under the trees on our lovely courtyard. 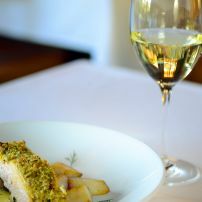 Reviewed & Recommended by the SMH Good Food Guide 4 years running. The new lounge area is an inviting place to relax with a pre-dinner drink enjoying the warmth of the fireplace. The Quarry is the only Restaurant in the Cowra region located amongst the vines and offers a wonderful dining and wine tasting experience. 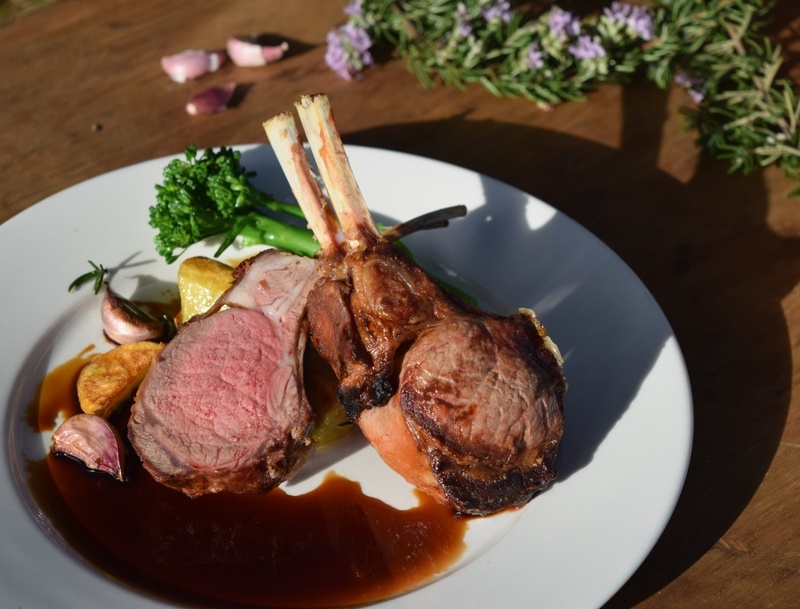 Open for lunch Thursday to Sunday and dinner Friday and Saturday evenings the menu created by chef Paul Loveridge provides a sample of some of Cowra's wonderful produce. The puddings lovingly made by Anne Loveridge are a truly memorable experience. The hardest part will be deciding which one to have! It is possible to dine outside on a lovely tree shaded courtyard in the warmer months or indoors with two wood burning open fireplaces in the cooler months. The Quarry Restaurant also caters for weddings and functions at The Quarry or a venue of your choosing. 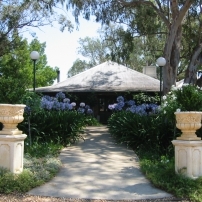 The Quarry Cellar Door is open Thursday to Sunday and provides Cowra wine tasting and sales from Kalari, Rosnay Organic Wines, Sassy Wines, Swinging Bridge as well as The Quarry label. 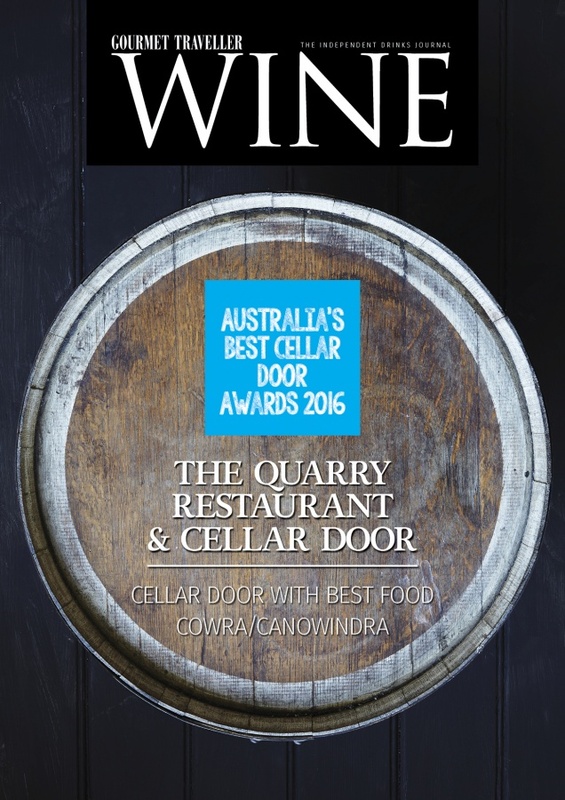 commented on "The Quarry Restaurant has again been judged to have the best food at a Cellar Door in the Cowra/Canowindra region for 2016 in the ..."
commented on "Reviewed and recommended by the SMH Good Food Guide. 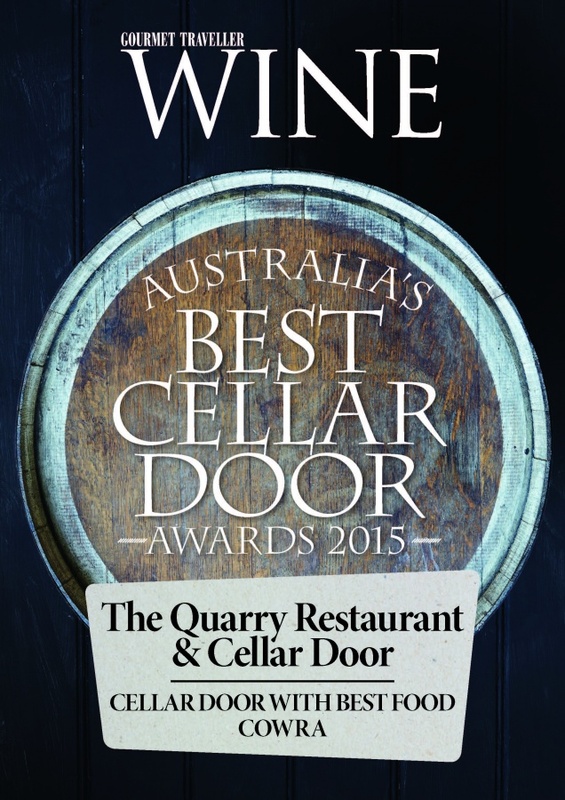 ..."
commented on "Australia's Best Cellar Door Awards by Gourmet Traveller WINE Magazine April/May Issue ..."